← Guaranteed: There’s never a shortage of topics. Join our Current Issues Discussion Club! Our Community Advisory Council, established in 2006, serves as a sounding board and network of support for Encore Learning’s Board of Directors. The Council, comprised of community leaders and representatives from our affiliates, meets once or twice a year with the Board and staff to review acquisition of classroom and office space, membership levels and diversity, recruitment of instructors, and additional affiliations. The broad, deep and diverse experience they bring to the discussion is invaluable. 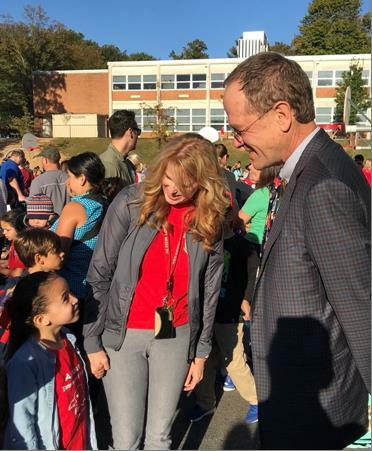 We continue our series on current Council members with this interview of Dr. Patrick K. Murphy, Superintendent of Arlington Public Schools. 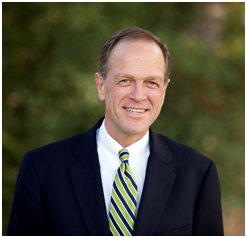 Dr. Murphy has served on Encore Learning’s Community Advisory Council since 2009 when he arrived in Arlington in his present position. He has spoken to our membership at several course previews but here’s a bit of his background he may not have covered in those short addresses. You’ve been in education your entire life! Well, perhaps excluding your toddler years. Your family moved from New York City to Northern Virginia in 1964. Tell us more. I’m sure he had some stories to tell at the dinner table. Assuming you followed the typical primary to secondary school trajectory, you then earned your BS at James Madison. What were your interests during that period? As a teenager and young adult, I worked at summer camps and coached local community swim teams. I have always been involved in coaching and teaching. I enjoy seeing others be successful, and at some point, recognized that I would have a leadership role working with children and families. There’s a bit of a trend here: Virginia public universities and education degrees. This time, you earned your MA and doctorate in Educational Administration from Virginia Polytechnic Institute and State University, more recently referred to as Virginia Tech. That led to more work in your desired field. I have served in several public educational roles as a teacher’s assistant, teacher, coach, principal, director, assistant superintendent, and now superintendent. You were honored in that role with the Virginia Superintendent of the Year award in 2015. Congrats! 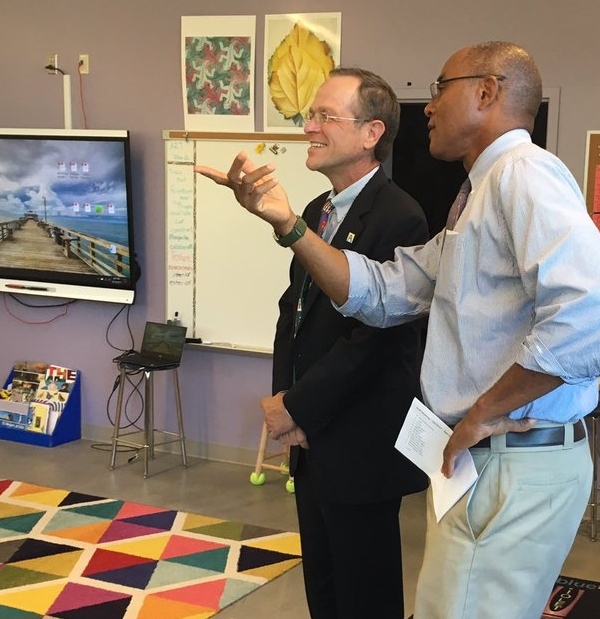 With Arlington Public Schools as our earliest affiliate, we are fortunate indeed to have the current APS superintendent on our council, as well as a former APS superintendent serving as our board president. How does your position at APS enrich Encore Learning’s mission? So, you really like us! Encore Learning is an outstanding organization with its unique approach to create a community of learners. I especially like the philosophy of Encore Learning that demonstrates and reflects the ideals of continuous and life-long learning. We couldn’t say it any better. Which of our subject areas capture your personal interests? Where would we find you on the weekend if you aren’t covering an event in your role as superintendent? The importance of staying fit and active is important for all of us to live a healthy and productive life. The area of health and wellness would also be an area that I would enjoy learning more about as it relates to nutrition and longevity. When I’m relaxing, you will usually find me outside puttering around in the garage, gardening and working with my honey bees.